Jouni Smed holds a PhD in Computer Science and acts as Senior Lecturer and Adjunct Professor in the University of Turku, Finland. He has organized and taught game development on diverse topics ranging from game algorithms and networking in multiplayer games to game software construction, game design and interactive storytelling. 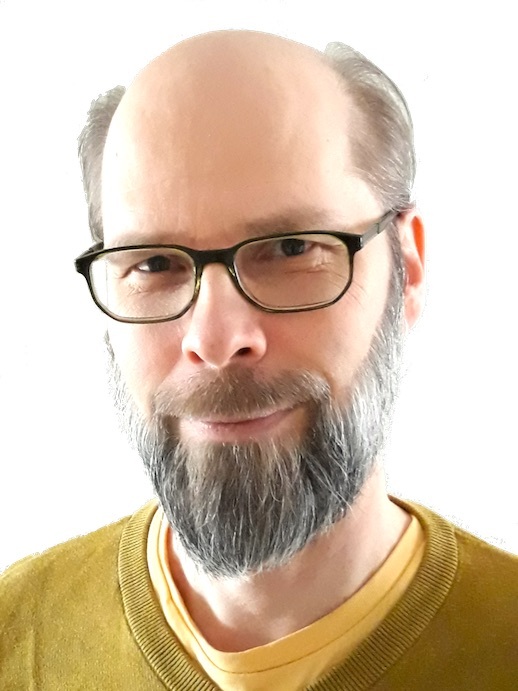 He is also the co-founder of Turku Game Lab, which aims at bringing together technologically- and artistically-oriented students to work on the same game projects and start their career in the game industry. His research interests range from code tweaking to software processes and from simple puzzles to multisite game development.